Photograph and Document Copy Requests | Eltham District Historical Society Inc. 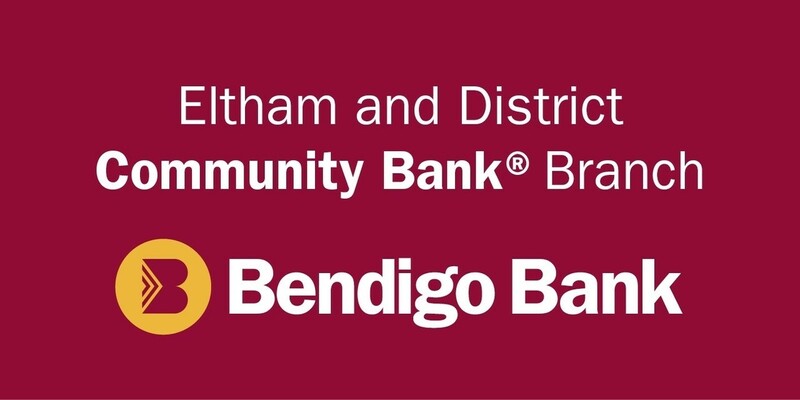 The Eltham District Historical Society (EDHS) holds on behalf of the local community a range of valuable assets, including printed and electronically stored resources, books, photographs, documents, reports, maps, plans, newspapers and cuttings etc. All members of our not-for-profit organisation are volunteers and all fees paid go directly to curating and maintaining our collections and supporting our work and the services we provide. Requests for copies of photographs or documents held in our collection are welcome. EDHS does not hold copyright on all of the materials in our collection. It is the responsibility of the requesting party to obtain copyright license agreement, where applicable, from the original creator. Digitised photographs in the Shire of Eltham Pioneers Photograph Collection are jointly held in association with the Yarra Plenty Regional Library. Permission: Permission to reproduce covers one single edition, in one format, and exclusive and serial rights are not granted. Supplemental editions being published and copyrighted by other users or publishers will be considered upon application. Additional use of any kind, including reprints, further editions etc. will require reapplication. Written permission must be received from EDHS for each use of any material for publication or exhibition. If accessing our services, photographs or documents within our collection, you agree that you will not reproduce, duplicate or copy resources for purposes other than that agreed upon in writing with EDHS. Under no circumstances is permission given for the sale, trade or resale of the resources for any purpose. Unless you have agreed otherwise in writing with EDHS you do not have the right to use any of the Society’s logos, domain names or other distinctive brand features. EDHS does not hold copyright of all materials in our collection. It is the responsibility of the requesting party to obtain copyright from the original creator. Digitised photographs in the Shire of Eltham Pioneers Photograph Collection are jointly held in association with the Yarra Plenty Regional Library. Purchase of photographs or documents does not automatically entitle the use of these resources for commercial, electronic or publication uses. This form does not grant permission for such uses and a separate EDHS ‘Agreement for use of Photographs or Documents’ must be completed and submitted along with your order form.